You may know how can we register SQL Server instances with Central Management Servers (CMS) and also how can we perform multi server query will all of the instances of registered SQL Server instances. 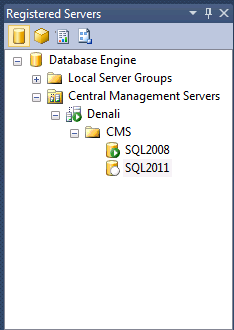 There you can see I have registered one, shared SQL Server 2011 instance, under CMS and named it Denali. Under Shared instance, I have registered SQL Server 2008 and same SQL Server instance of Denali which I already registered. Here SQL server 2008 successfully registered but SQL Server 2011 has encountered an error. But how I have registered it which I am going to explain here. This is because the same SQL instance already registered as shared SQL server. 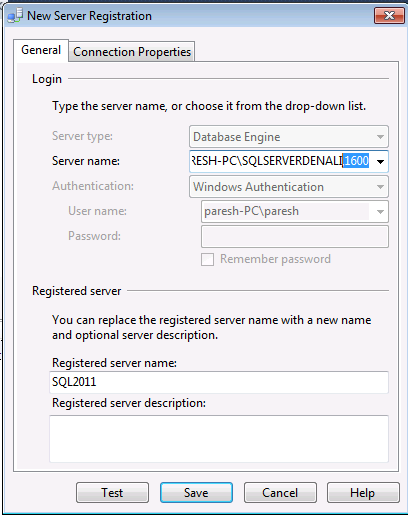 How can i register same SQL Server Denali or 2011 instance again? 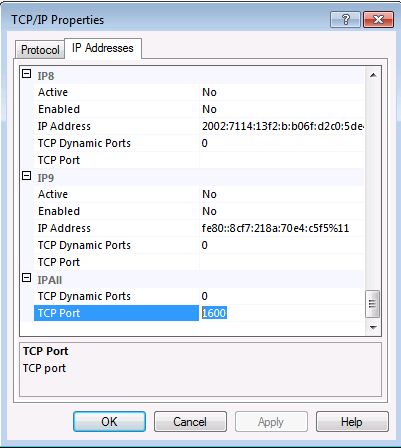 I have changed the port and applied static port as follows from SQL Server TCP/IP properties which we will available on the SQL Server Configuration Monitor. Then please see the screenshot below as I have registered SQL Server Denali instance with port. Now both SQL Server registered successfully. Did you get it earlier? How did you resolve?